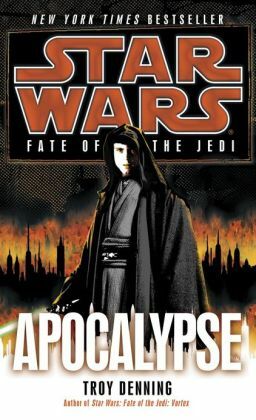 Star Wars: Fate of the Jedi- a Christian reflection on the most recently completed Star Wars series | J.W. Wartick -"Always Have a Reason"
« Sunday Quote! – Do Trilobites Yield a Greater Good?